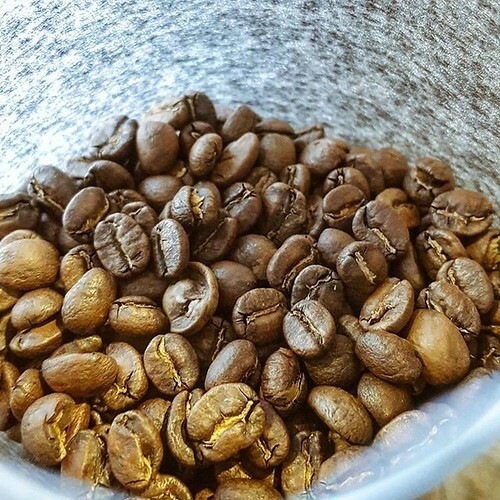 Roasted and ready for your to pick up: Costa Rica Puente Tarrazu – La Pena. Small batch. Get yours today!